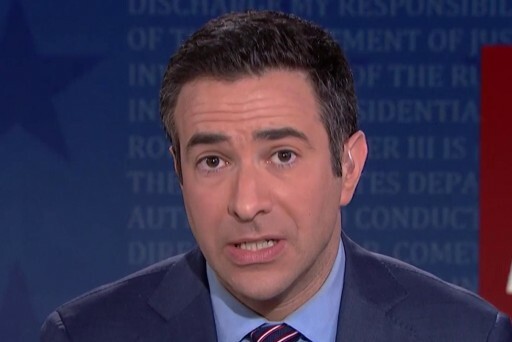 MSNBC's Ari Melber spent the morning reading through the Mueller report and offers his key takeaways so far: that AG Barr was incorrect, that it provides good news for members of the Trump family, and the role Congress could now play. Women poised to make history at justice dept. Most-wanted terrorist or political exile? What does it take to indict? Could reporter face jail time?